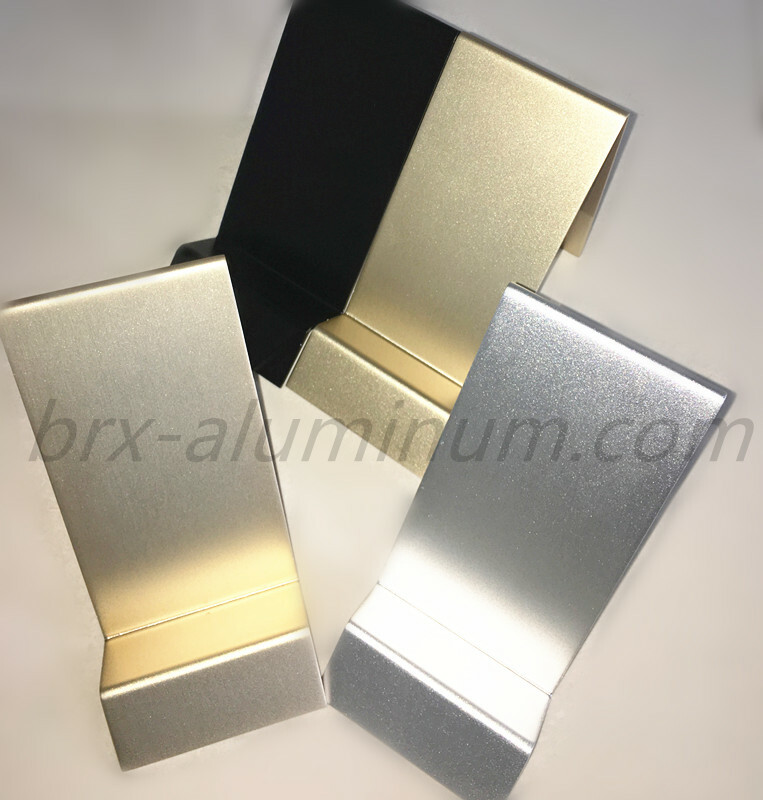 This kind of aluminum phone holder is made by anodized aluminum material, so it has the characteristics which Anodized Aluminum Products have. 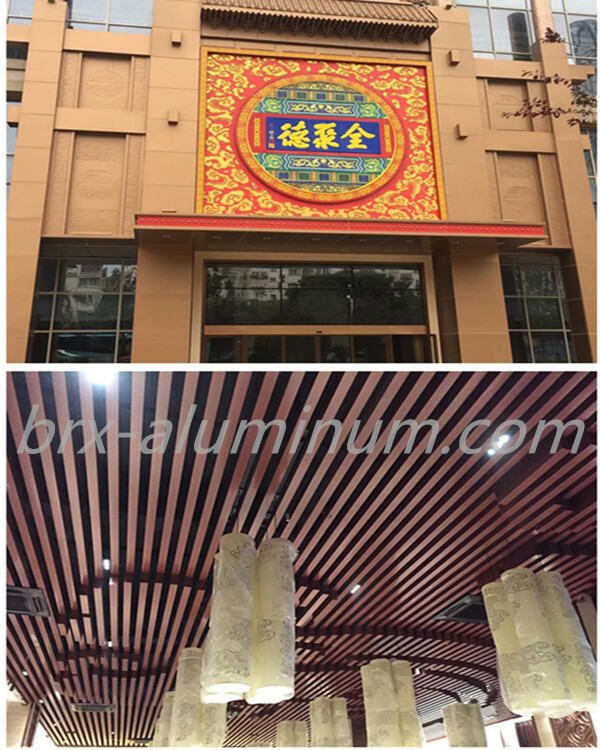 We can do different colours according to your requirements, and the shape can also be customized. You can contact us if you want this product or other customized products like this. 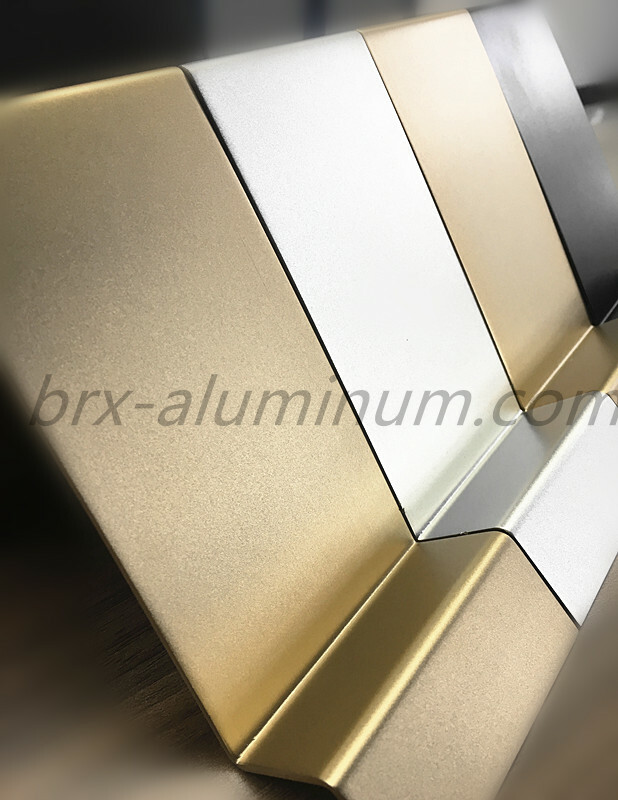 Looking for ideal Anodized Customized Aluminum Product Manufacturer & supplier ? We have a wide selection at great prices to help you get creative. 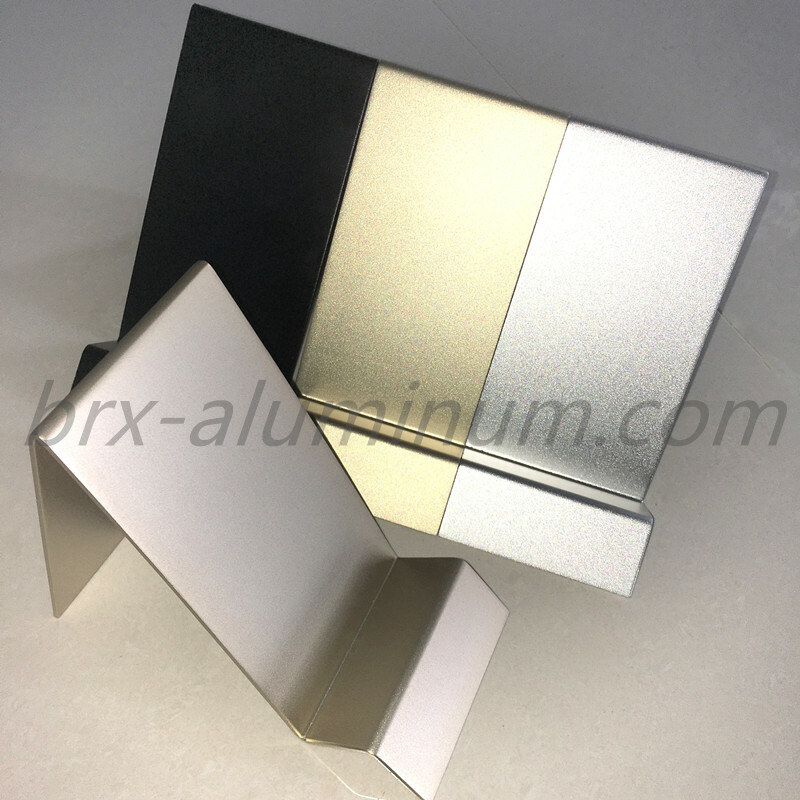 All the Aluminum Phone Holder are quality guaranteed. 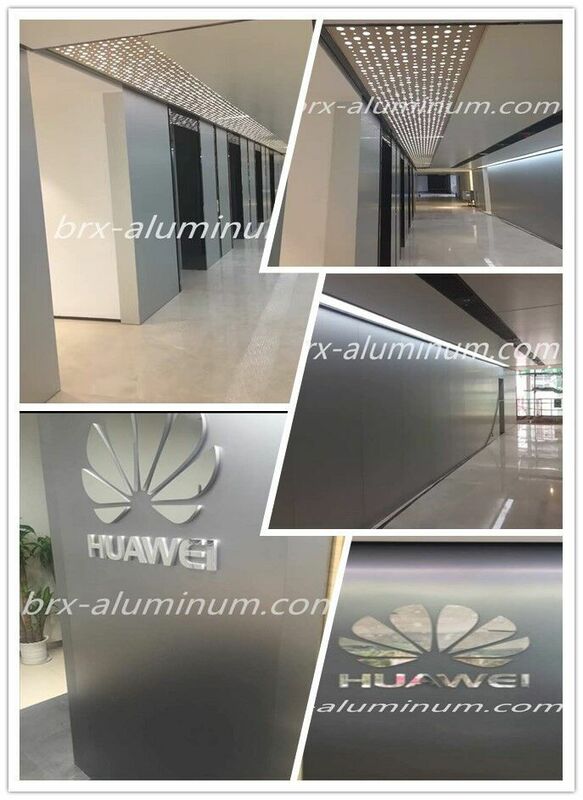 We are China Origin Factory of Aluminum Handset Demonstration Shelf. If you have any question, please feel free to contact us.